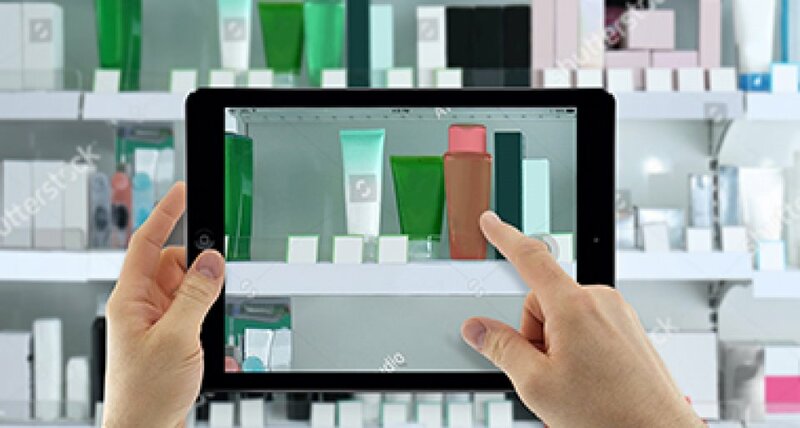 An integrated image recognition feature is definitely a game changer for the way field agents and businesses collect shelf data and optimize their retail execution. You gain speed, accuracy and you can collect with ease lots of valuable and reliable information just by taking some photos. Afterwards you receive consolidated feedback regarding the compliance and performance of your in-store execution so you have now all the means to optimize and maximize your retail execution impact on revenues, sales and brand engagement. HERMES integrates the powerful and innovative image recognition technology developed by Lab4motion, one of the world-wide leaders in the field, which provides a 95% level of accuracy.